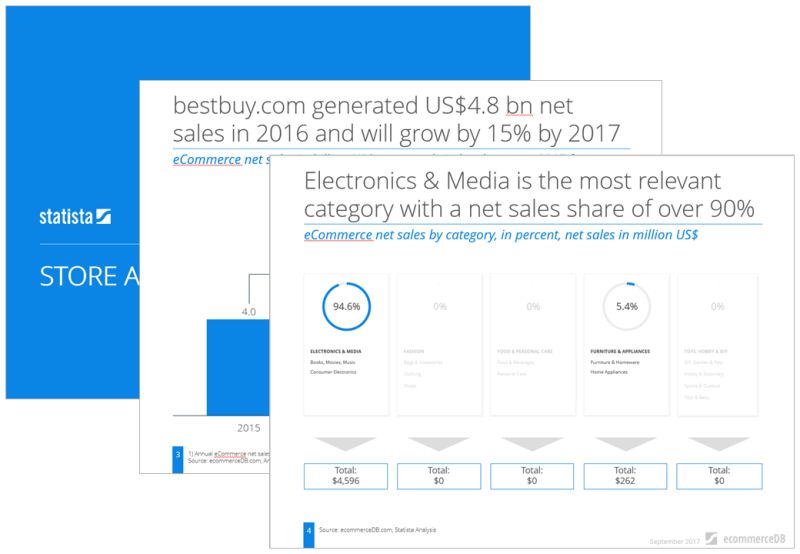 Well-rooted in the online electronics market: bestbuy.com Looking back at a 51-year history, Best Buy Co., Inc. has lived through the digital revolution right from its beginnings, steadily making their mark as a top retailer of affordable multimedia gadgets. As one of the primary vendors of electronics and media products in the USA, the company made it Forbes Company of the Year in 2004. Best Buy's online store does in no way lag behind its brick-and-mortar equivalents and is experiencing constant growth. You want to find out more about bestbuy.com?